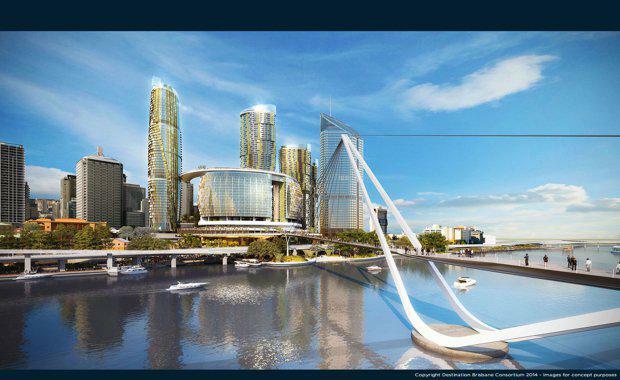 Neville Bonner, Australia's first-ever Indigenous parliamentarian, is set to have his name associated with Brisbane’s newest bridge connecting the city to South Bank. State Development Minister Dr Anthony Lynham announced the naming of The Neville Bonner Bridge at a ceremony at the Neville Bonner Building in William Street on August 12. “Naming the new bridge after Senator Bonner acknowledges a great life of service to Queensland and Australia, and symbolically links cultures,” Dr Lynham said. When complete, the bridge will streamline access to key facilities of the Queen’s Wharf development including the riverfront nightlife and Brisbane’s integrated resort and casino to be built between William Street and George Street between 2017 and 2022. The new pedestrian bridge was named for Bonner during a ceremony held at the Neville Bonner Building, which was named after the man himself when it opened in 1999. As part of the Queen’s Wharf development, the building will be demolished in the New Year and will become landscaped gardens that will celebrate Brisbane’s indigenous heritage as part of the Queens Wharf integrated resort complex. The gardens will be public realm space and an indigenous way and mangrove walk. Neville Bonner AO was born under a palm tree at Tweed Heads, grew up around Ipswich and worked as a bridge-builder with Moreton Shire Council near Ipswich, before he was elected to federal parliament. Senator Neville Bonner in 1974. Bonner’s granddaughter Robyn Kunde said his work building bridges turned into bridging people together, which is what he always wanted to do. 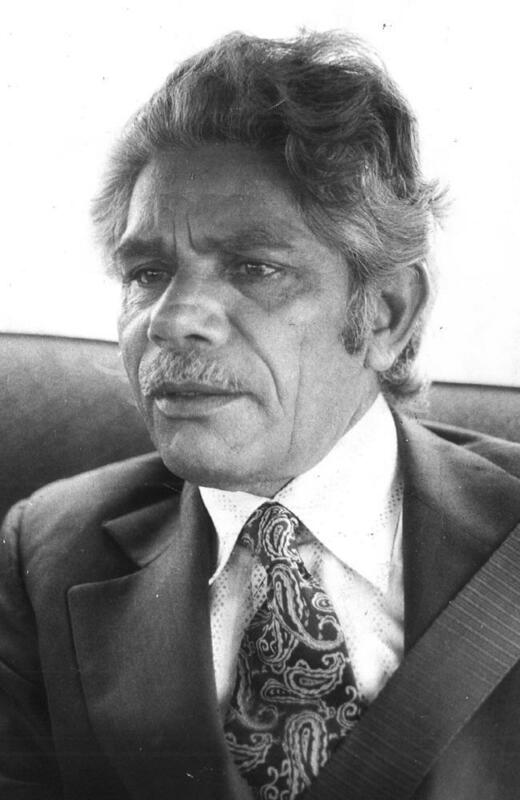 Bonner was the first indigenous Australian to become a member of the Commonwealth Parliament. He was initially appointed to fill a casual Senate vacancy in 1971 and serviced until 1983. In 1979 he was named Australian of the Year. He died on February 5, 1999. "He worked to ensure Aboriginal people retained their cultural identity, while acquiring the economic, educational and social opportunities that non-Indigenous Australians took for granted," Dr Lynham said at the bridge naming ceremony. Just like the building named for him in 1999, the new bridge will serve as a reminder of Bonner’s work to represent all Queenslanders equally while increasing the community’s understanding of the rich cultural heritage of Aboriginal people.